Daniel Heston works full time as the head coach at CFE. He is level 1 certified and has been coaching at CFE for 3.5 years. Daniel has been doing CrossFit since 2014. He has a bachelors degree in Kinesiology with a Sports Medicine concentration. 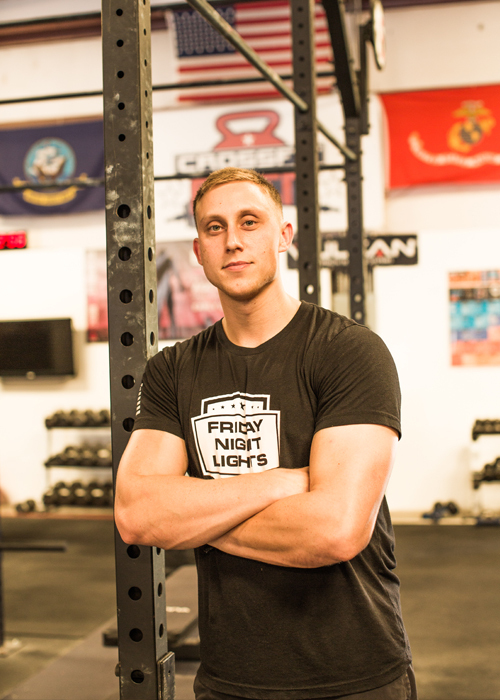 The group atmosphere and competitive spirit of CrossFit is what initially drew him to CFE.